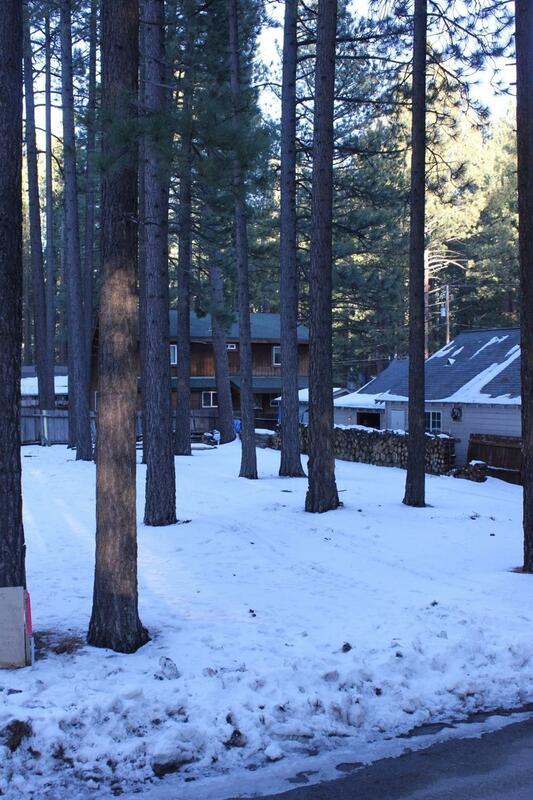 Here we have a build-able lot 1-2 miles from the lake. 27% Coverage and an IPES score of 772! No restrictions and a quiet neighborhood. 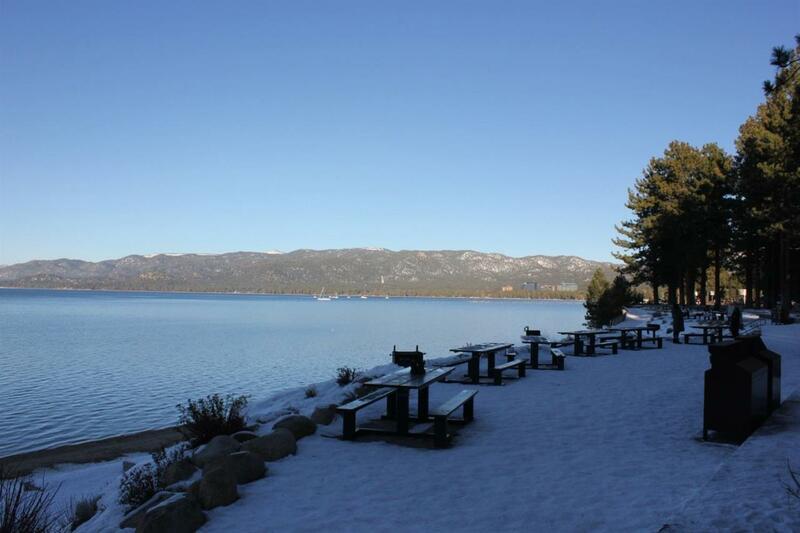 15 minutes from ski resorts, schools 5-10 minutes away, water sports on lakeside with restaurants and parks nearby. A perfect getaway lot good to build your dream home etc.